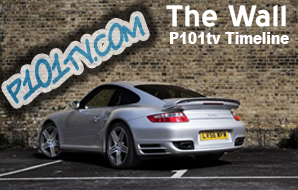 I'm please to announce a new feature for Channel P101tv - "The Porsche Folio". The 'Porsche Folio' is intended to be a place to find everything you need to know about all things Porsche. 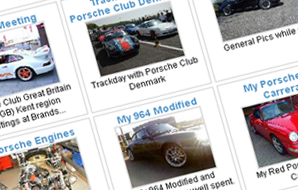 From the history of the cars, specifications, performance figures to finding clubs, forums, parts and spares providers, service centers and much, much more. The Porsche Folio is still very much in it's infancy, but I thought I'd release it early so you might enjoy watching it grow. It's a huge undertaking and will take me some time to complete so please be patient. Please feel free to join in. If you see any errors, or would like to recommend something for inclusion or just feel something isn't quite right then please let me know. Between all of the members of Channel P101tv there probably isn't much that we don't know about Porsche. If you want to help contribute that would be great! You can email me via the 'contact us' page. ( Use the link at the bottom of the page). 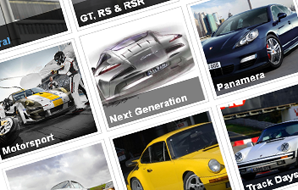 You can view the Porsche Folio by clicking on the new 'Folio' button in the main menu at the top right of the website. Or click 'here' to go there now. 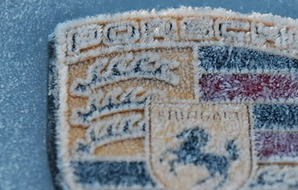 I hope you enjoy the Porsche Folio.